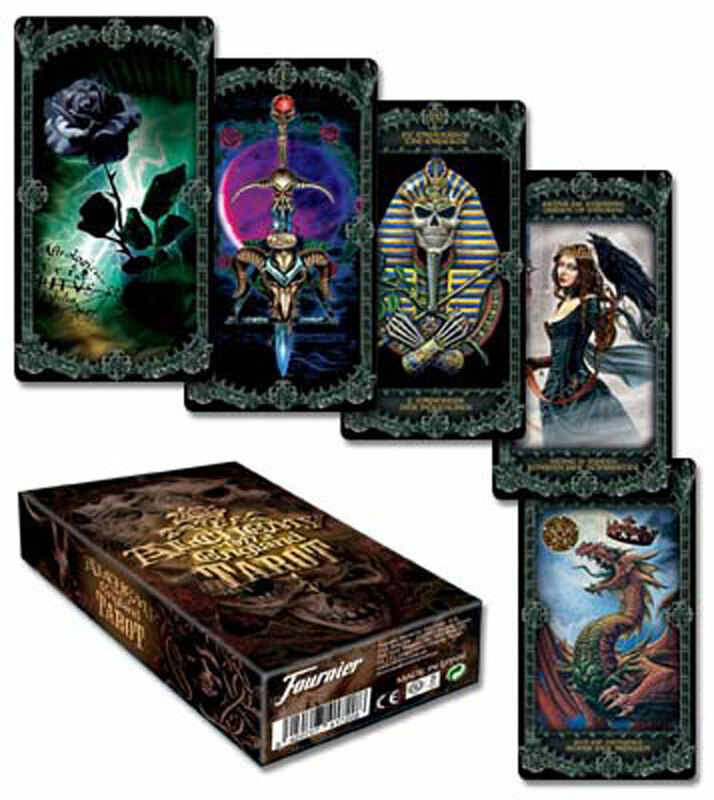 Divine your spiritual path through the esoteric wisdom of the Tarot and the famously vivid and detailed paintings from Alchemy Studios. A fully illuminated oracle of classic Alchemy Gothic imagery, with 78 different, unique and original images. By Gothic Alchemy.